Pattern With Funny Faces, Cartoon-style On Background. It Can.. Royalty Free Cliparts, Vectors, And Stock Illustration. Image 92700287. 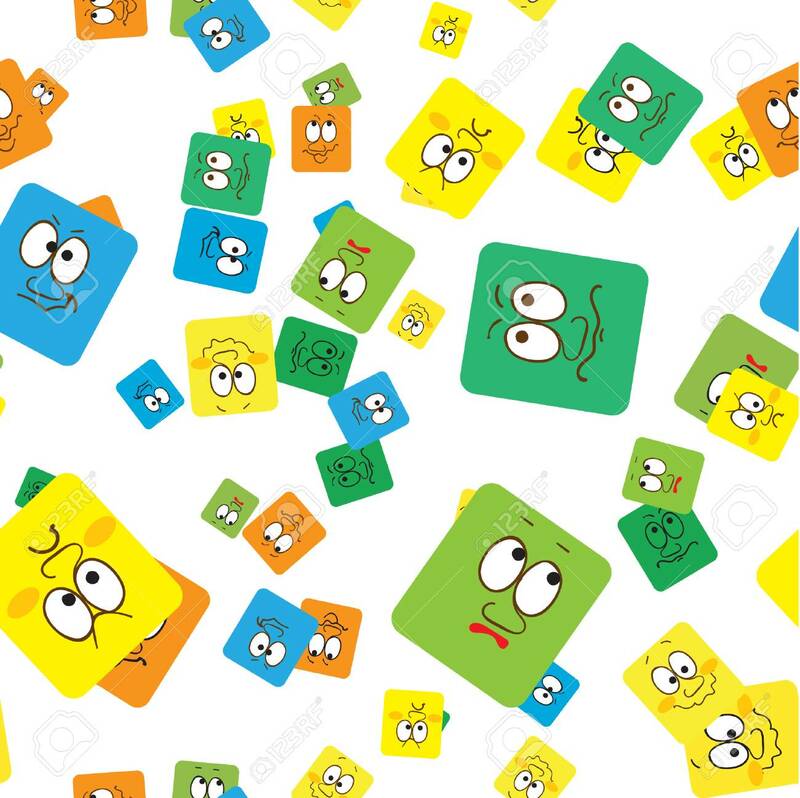 Vector - Pattern with Funny faces, cartoon-style on background. It can be used as invitation or card. Vector illustration. Pattern with Funny faces, cartoon-style on background. It can be used as invitation or card. Vector illustration.